Looking for the perfect home? You've come to the right place. 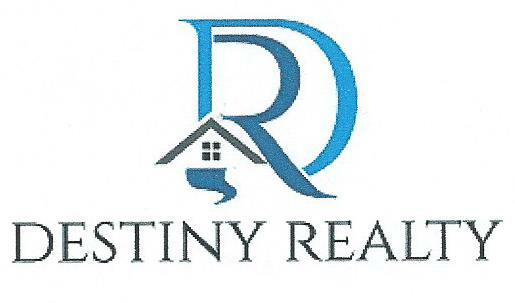 Search here Dream Home Finder or Simply, fill-out the real estate request form below to start a comprehensive real estate home search. Instantly, find the 'dream home' you've always been looking for . Please note that there is no obligation and your information will be kept strictly confidential. We will contact you with the initial results of the home search along with homes for sale in the local real estate market. The Dream Home Finder form helps you find your perfect home in the Ontario real estate and home market as well as those homes currently for sale in Chino Hills, Chino, Fontana, Ontario, Corona, Rialto, Upland, Diamond Bar, Chino, Rancho Cucamonga and all surrounding San Bernardino and Los Angeles County, CA areas.